Hey peeps I'm still here, just been in the process of moving to a new apartment which has been taking up most of my time. I've got some great posts in store but they'll have to wait until I'm settled in my new apartment. For now here is one of my favorite photo portraits. 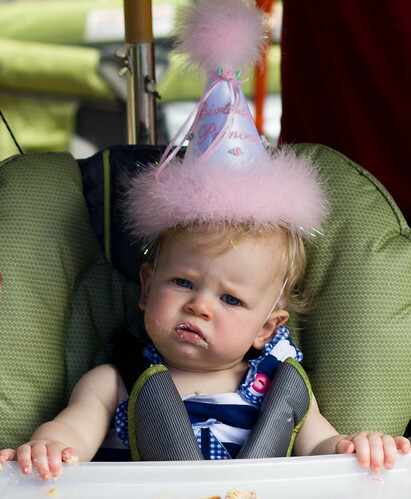 This is Sadie, my friend Tim's daughter at her 1 year birthday party.